M2 LASHES EYELASH SERUM | EYELASH CONDITIONER AND EYEBROWS – 10 CONSUMER PRODUCT TEST. 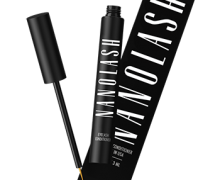 M2 Lashes eyelash serum is closed in a smart and well-made package of black colour. In fact, the package may be associated with a perfume’s box. 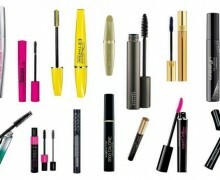 The bottle in turn resembles an ordinary mascara. 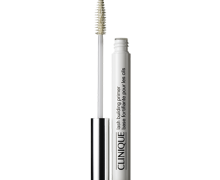 What is more, it stores 5 millilitres of the liquid contributing to eyelash growth. The first effects of the treatment become visible no sooner than after around six or eight weeks of M2 Lashes application. 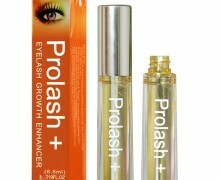 In most cases, the outcomes have a form of regeneration, strengthening, moisturization, and hardening of eyelash root. The remaining time is devoted to small density improvement, thickness, and extension of eyelashes. 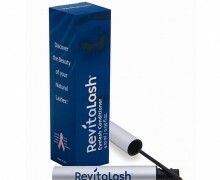 At the end of the treatment, eyelashes become darker, slightly curled, and glossy. Obviously, a mascara helps with bringing out eyelashes’ curl, length and new look. Application of M2 Lashes has to be performed every evening. First and foremost, it is essential to remove make-up, especially a mascara and eye-shadows, and then, cleansing of face and hands should follow. Those who wear contact lenses have to take these off and put on M2 Lashes. Only when the cosmetic gets absorbed completely, one can reinsert the contacts. (Absorption lasts approximately 10-15 minutes.) To demonstrate, eyelash base of upper and lower eyelids must be covered with M2 Lashes. The cosmetic has to be distributed skilfully since its consistency is semi-liquid. A few natural ingredients characterize the composition of M2 Lashes, which are for example biotin and hyaluronic acid. These two ingredients do not only nourish eyelashes but also take care of skin around eyes – relieve possible irritations, smooth and highlight skin.